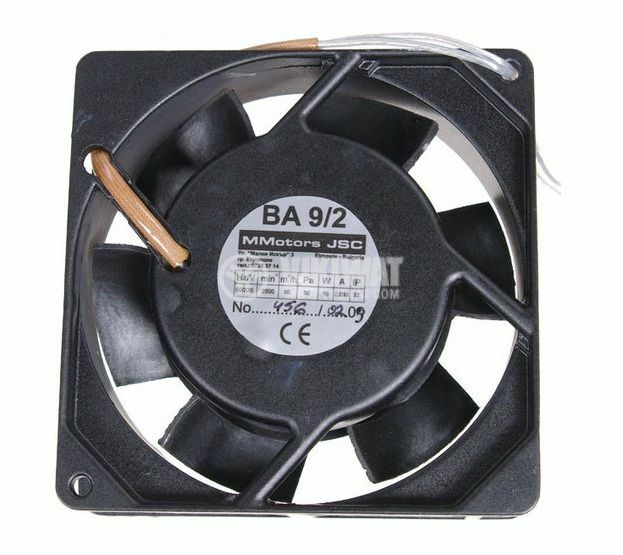 Аxial fan for electronic equipment BA9/2, 92 х 92 х 26 mm, 220 VAC, 15 W, sleeve bearing. Improves airflow and cooling of electronic components. 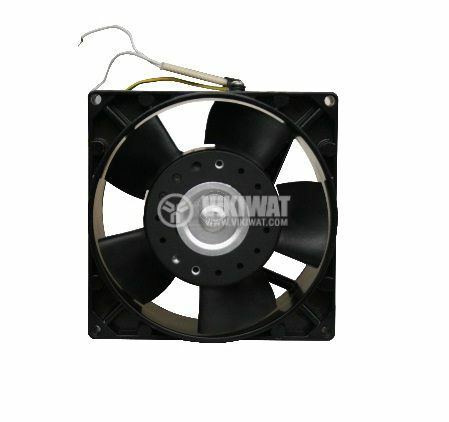 The fan is used in the construction of various appliances in electronics and electrical engineering.